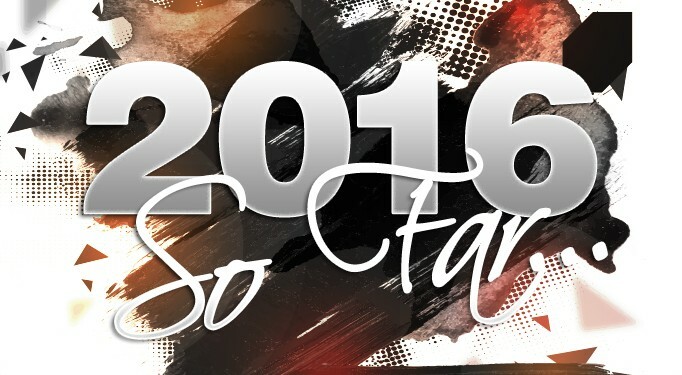 2016 So Far- OUT NOW! The title of the mix says it all! 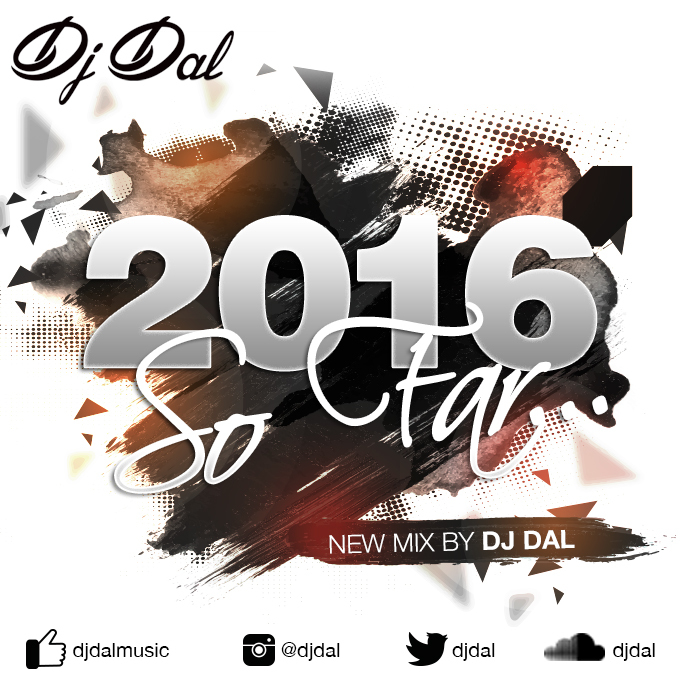 DJ Dal has included hit bangers from the likes of Diljt Dosanjh, Ranjit Bawa, Resham Anmol, Sharry Mann, and many more including hits throughout the year playing at weddings, parties and so on! In only 24 hours of the release it has already been played over 1000 times! Dj Dal is known to work with beats to keep those feet on the floor! He is formally known as the member of the leading DJ entertainment company Kudos Music. Throughout Summer 2016 he has been performing at events back to back non-stop! His passion and drive for music is accreditable! From doing gigs, to live Facebook session’s and releasing mix’s to fans on a regular basis is only something an enthusiastic and dedicated individual can do. Great site. A lot of useful info here. I’m sending it to a few friends and also sharing in delicious. And of course, thank you to your sweat!